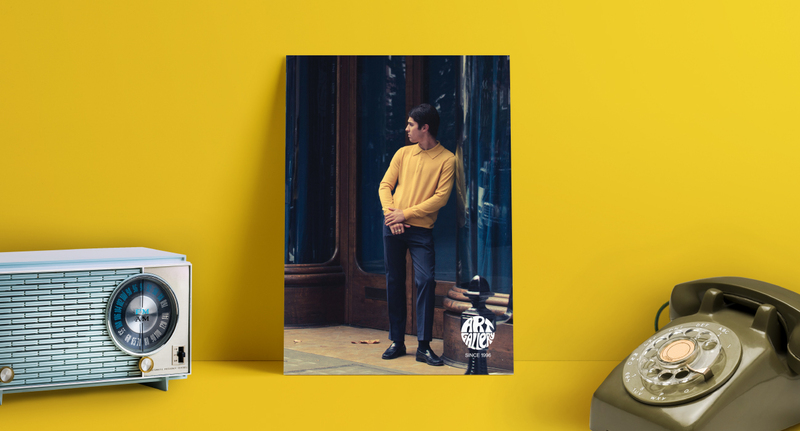 Repositioning a retro menswear brand with a fresh modern appeal. 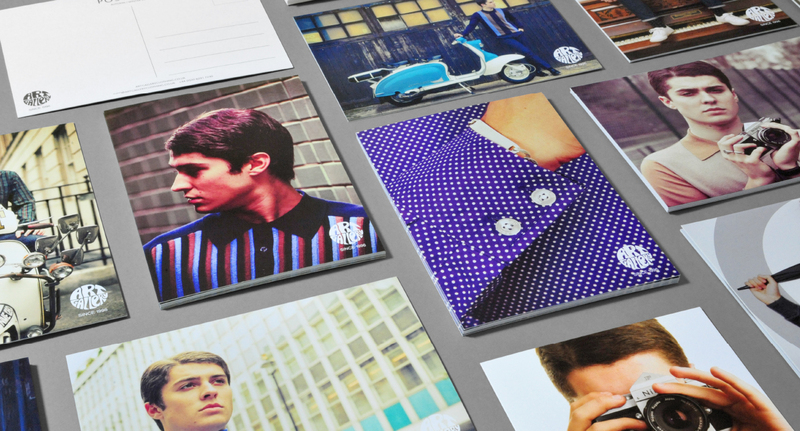 Art Gallery Clothing is a menswear retail brand heavily inspired by mod retro styles. The website redesign and brand positioning required a communication of 60s influences while keeping a clean and contemporary aesthetic. 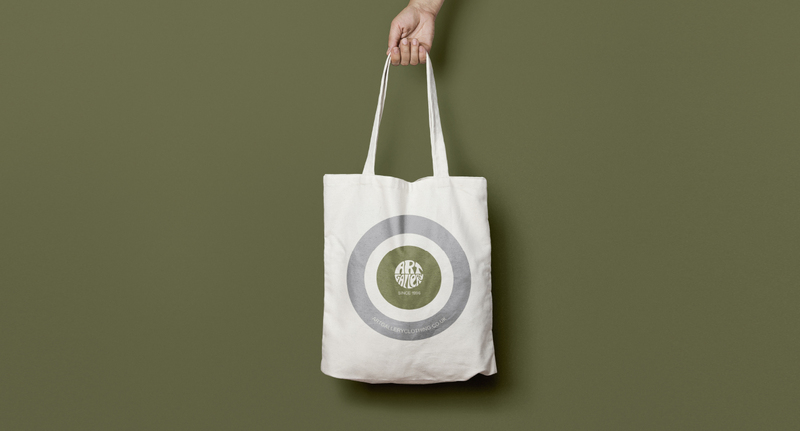 The website’s objective is to showcase a variety of products with a sleek and stylish finish, offering an easily accessible and refreshing shopping experience. We designed and developed an e-commerce website with complete fulfilment, improved usability and greater accessibility.